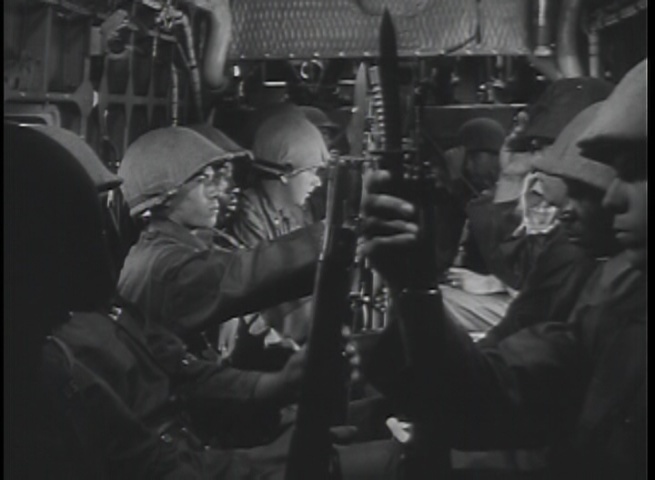 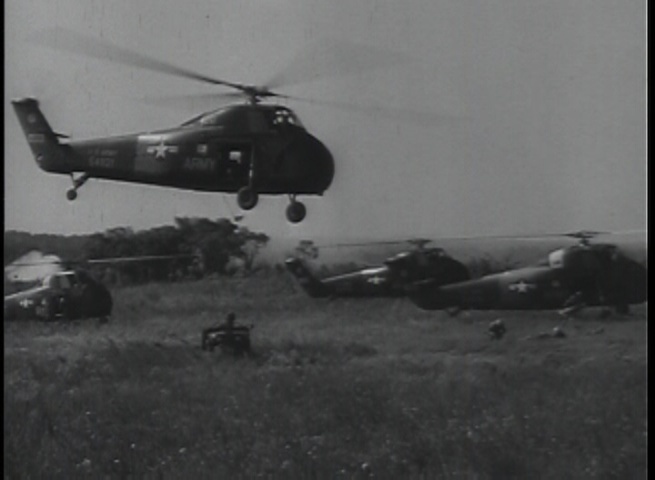 The Big Picture documentary Flying Soldiers presents the story of American Army aviation. 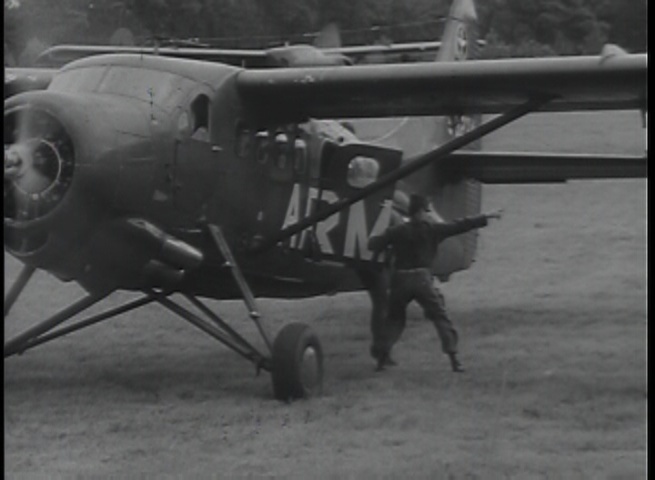 This documentary has it all - from foot soldiers to Honest John Missiles. 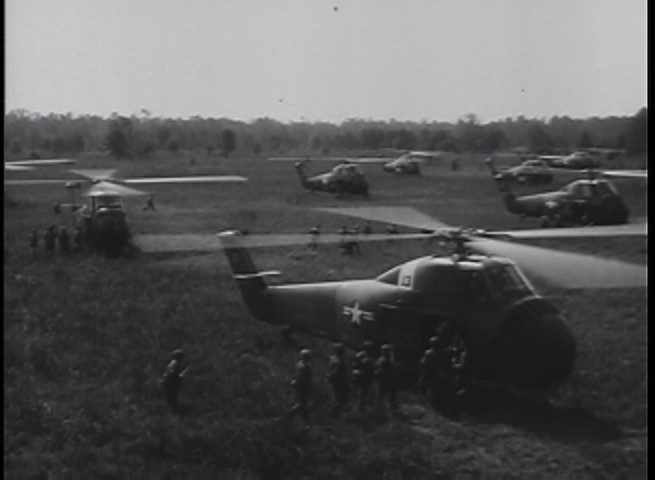 It shows a simulated battle demonstrated how fixed wing aircraft and helicopters transport troops to the hot zones. 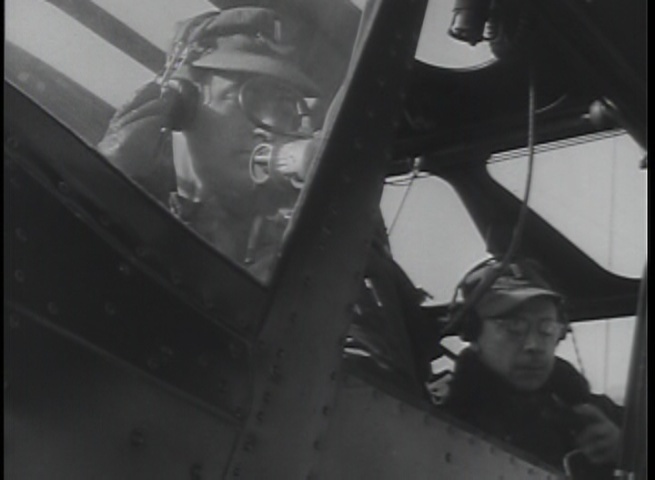 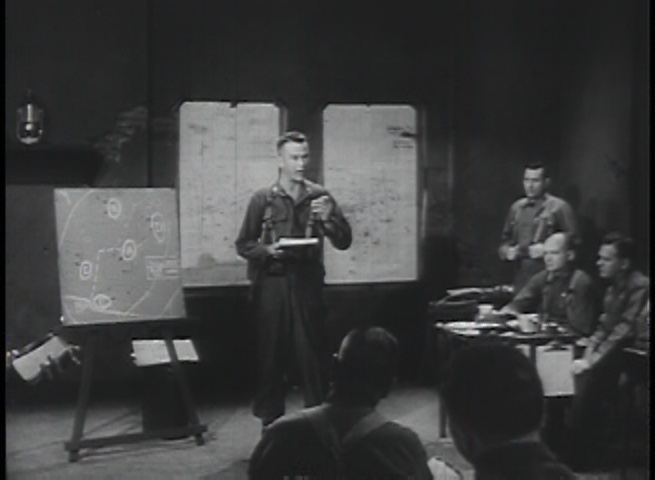 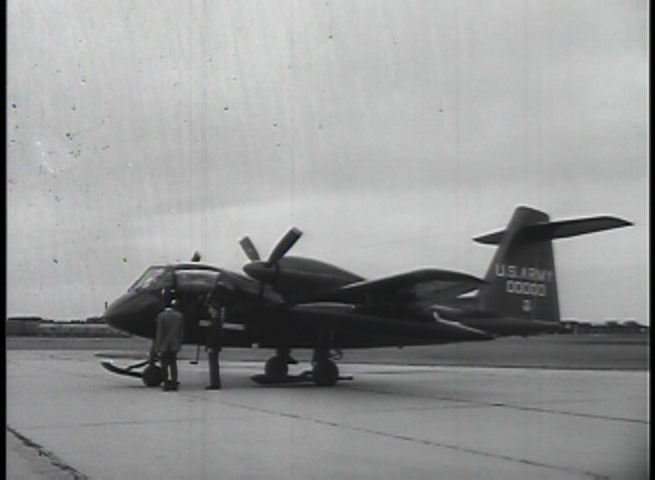 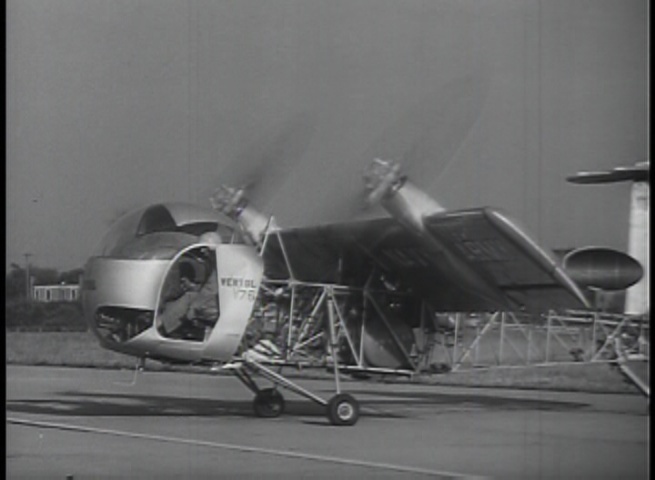 And as a bonus, you get to see some rare footage of the revolutionary Tilt-Wing, the Caribou and Mohawk systems.